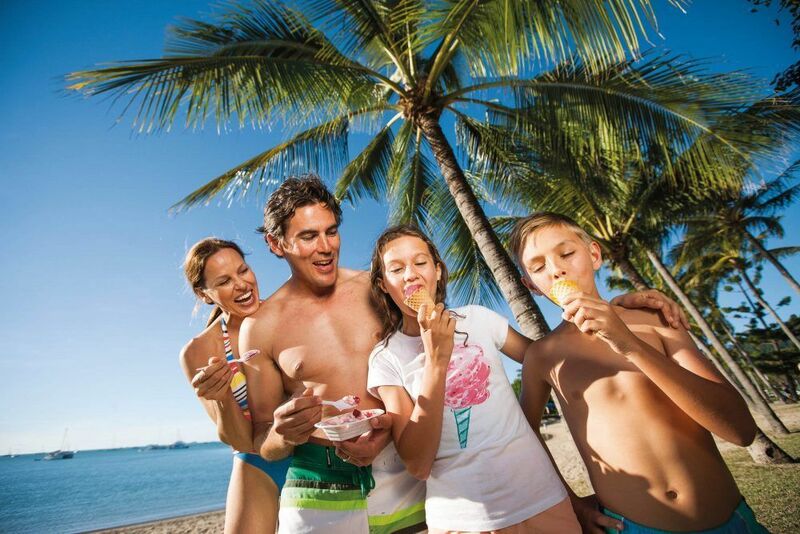 Right here at the Peninsular Airlie Beach. 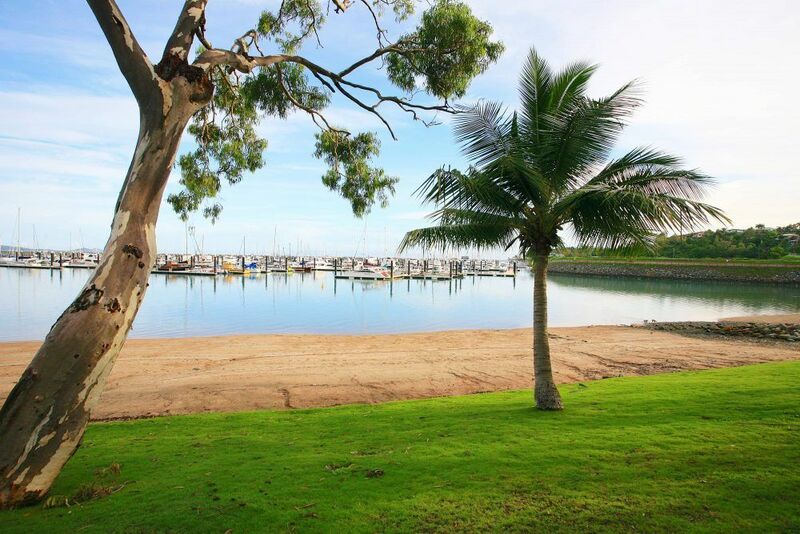 This superb complex of fully self contained one, two, three and four bedroom apartments that is positioned right on the waters edge of Shingley Drive, Whisper Bay is one of the finest Airlie Beach has to offer. This oceanfront holiday resort boasts a genuine five star luxury rating and it’s not hard to see why. All apartments are north facing with views taking in the sunset to the west. This means all day sun through to the balconies and living areas. The larger occupancy apartments on the top floor occupy two levels with mezzanine floors. 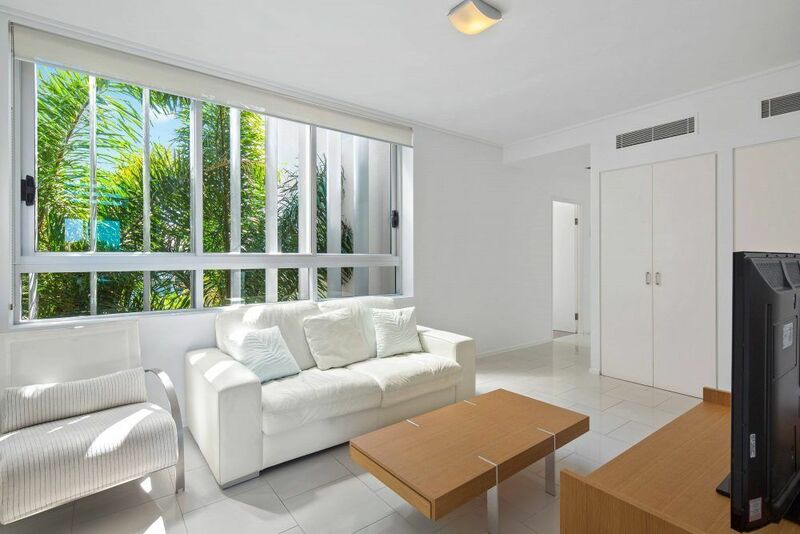 The light and airiness of staying in a double storey space is a luxury that has to be experienced to be believed. Combine this with the individually styled furnishings of each apartment and other features such as the designer kitchens and the stainless steel European appliances, huge living, dining, balcony and kitchen footprint, and you have a holiday pad where you’ll enjoy relaxing where the kids will actually want to hang out with you. 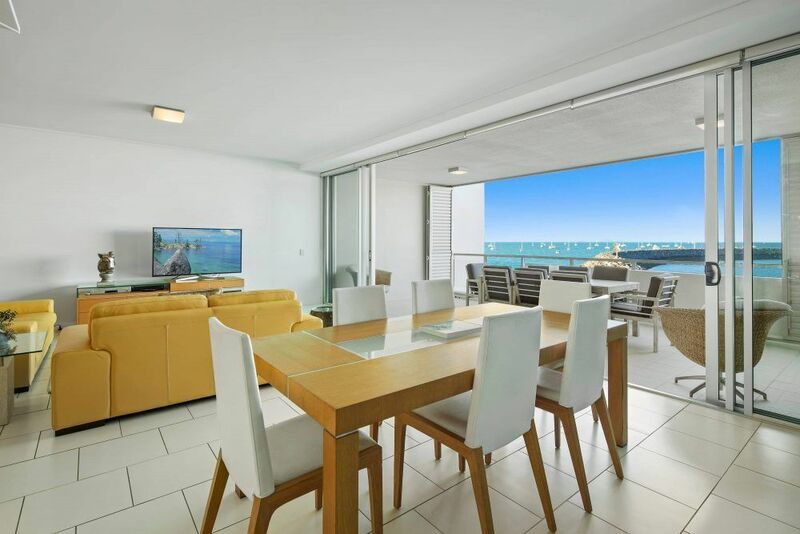 There is also large flatscreen televisions with Foxtel, free wi-fi and air conditioning, or open the balcony door and let the gentle sea breeze work it’s magic. 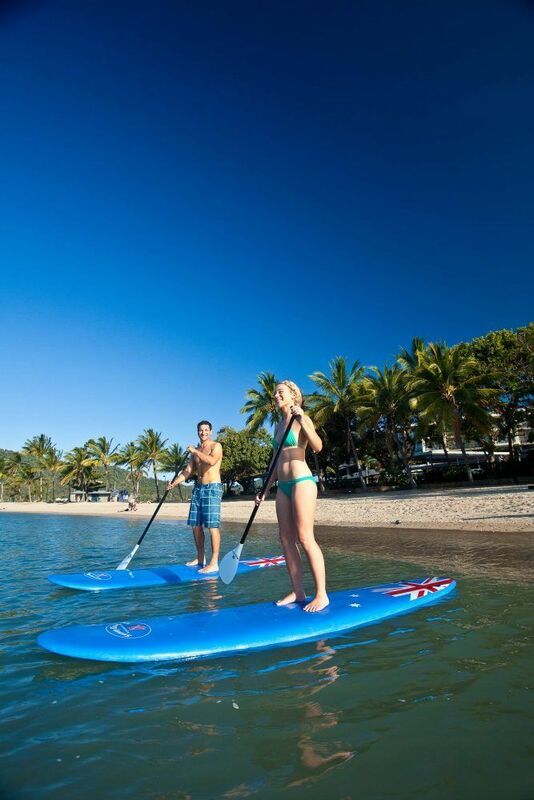 You don’t have to travel far for adventure in Airlie Beach. 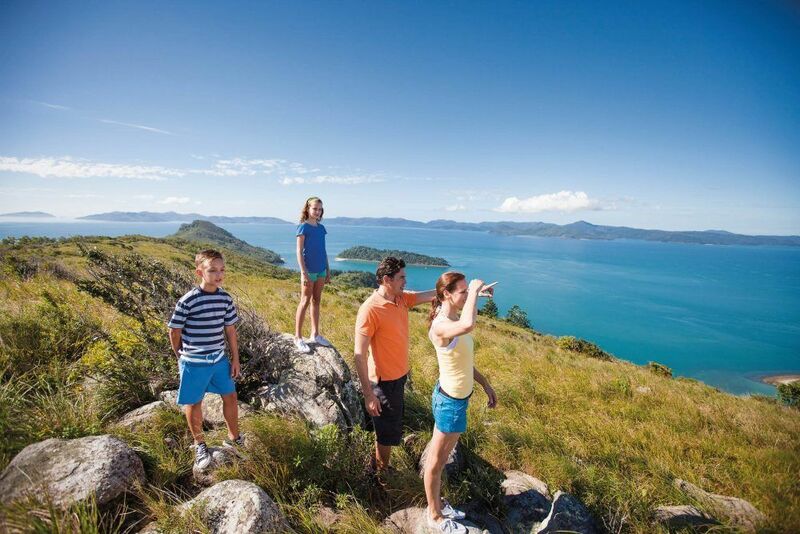 Bowen has some superb beaches and it’s just a forty minute drive from Airlie Beach. Horseshoe Bay is one of the most spectacular, secluded spots to spend a day. Packing snorkels and masks is highly recommended as there are a several fringing reefs just offshore — the perfect prelude for exploring the Great Barrier Reef. So how about it? 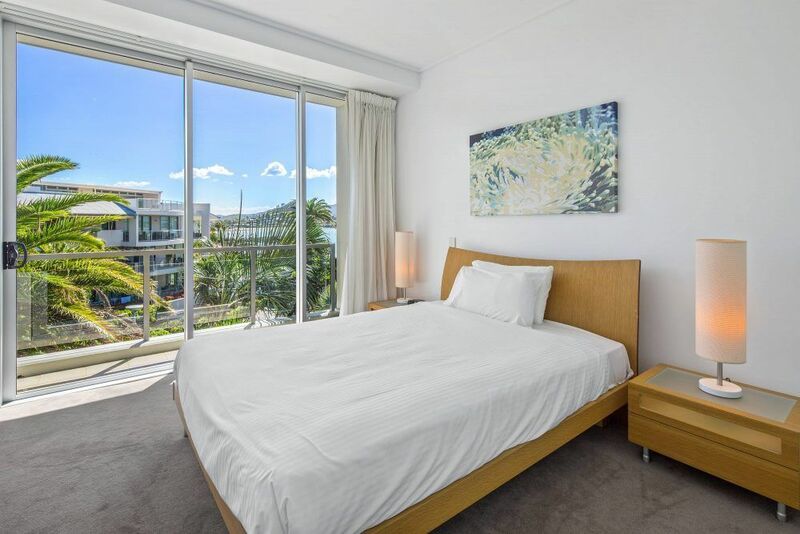 This really could be the idyllic Airlie Beach holiday accommodation that you’ve been waiting for. 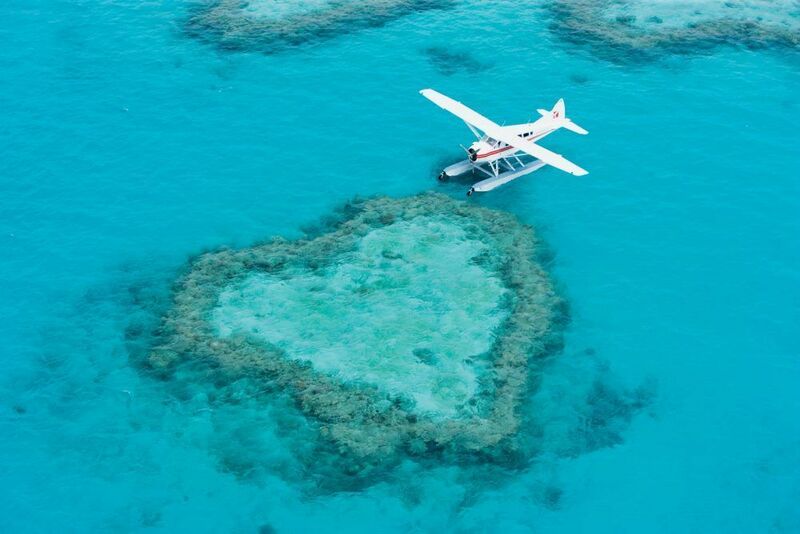 Right here at the Peninsula Airlie Beach. 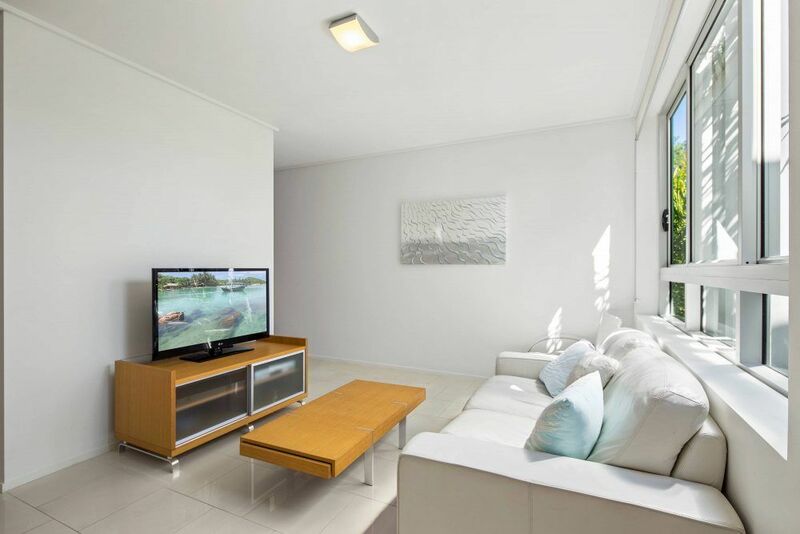 Book your luxury holiday accommodation in Airlie Beach now.